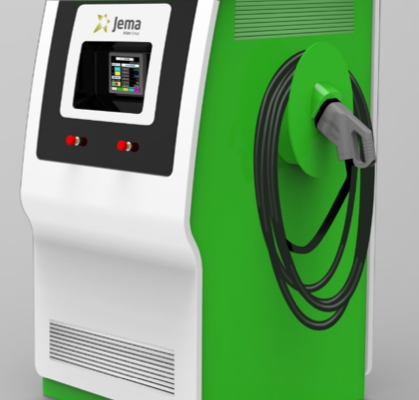 The smart chargers developed by Jema Energy are high quality products that have been created to maximise the performance of the facilities and minimise operations and maintenance costs. Interoperability: The chargers are interoperable and conform with ISO 15118 [-1,-2,-3] and IEC 61851 [-1,-23,-24] standards. Because of that, the chargers can be used with any brand and offer greater flexibility for depots and operation lines. IGBT Typology that enables bi-directional power flow. The standard charger solution, also known as the I2E family, offer an indoor and an outdoor solution. 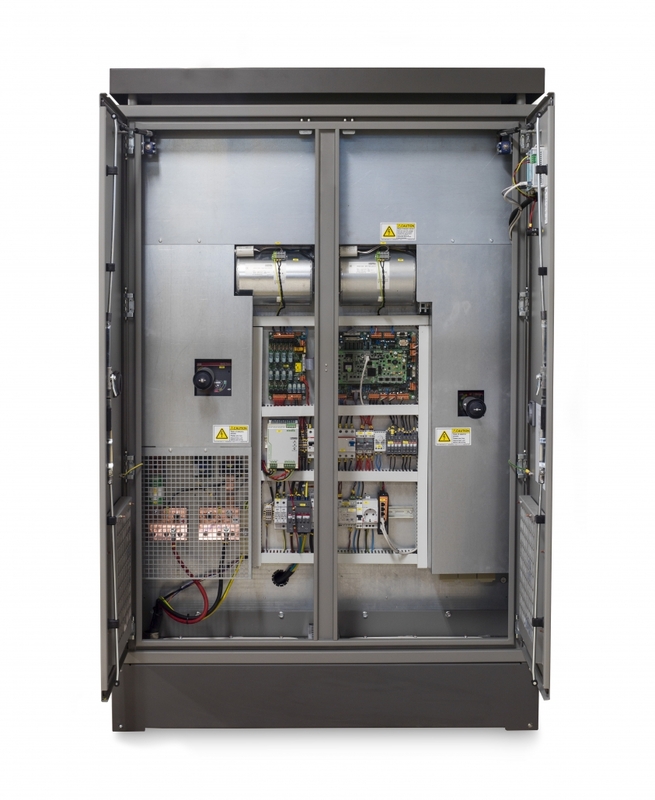 The outdoor solution I2E80 is an 80 kW charger with IP54 protection. 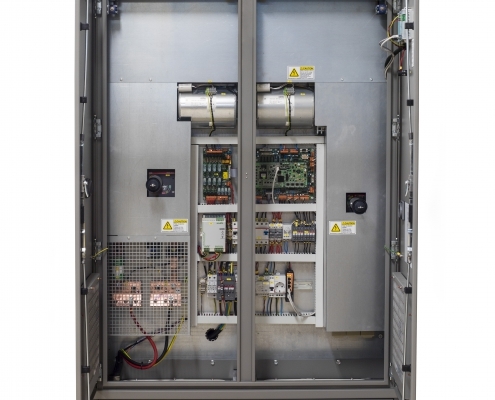 The indoor solution is a 100 kW charger with IP20 protection. 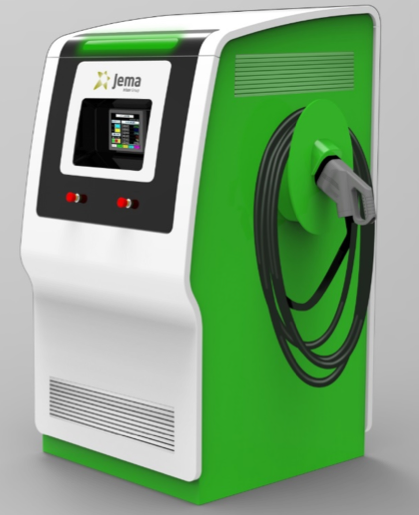 Remote monitoring capabilities and management of a fleet is possible with this family of chargers using an additional device SMCU (Smart Control Unit). 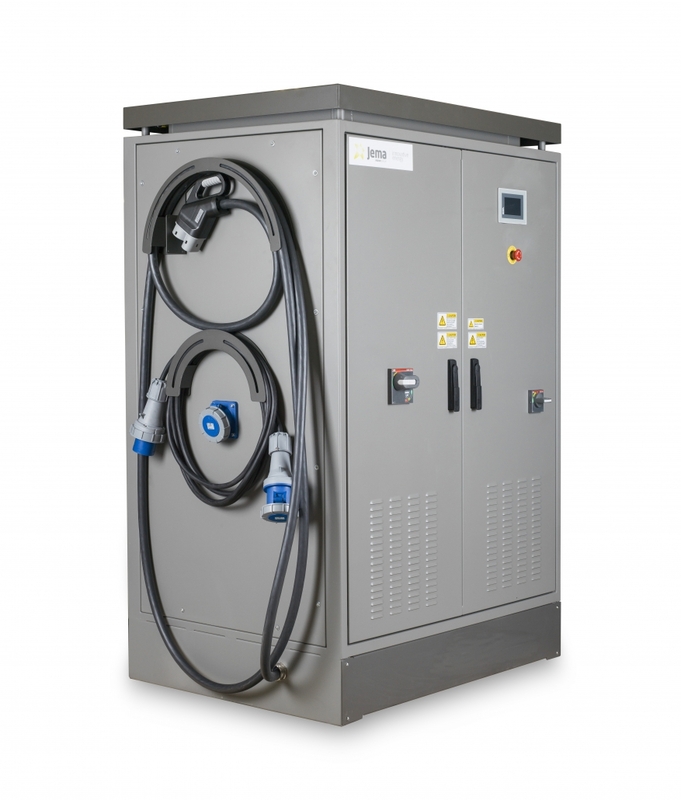 The premium charger solution, also known as the ECI family, is a modular 50 kW design. Members of the family are 50 kW, 100 kW, 150 kW and 2×50 kW*. All the chargers in the family have IP54 protection, which means they can be installed either outside or in a sheltered area. With the redesign, the volume has been reduced 35% from the first generation and there is redundancy with variable flows in the cooling. Integrated grid analysers for precise consumption analysis. 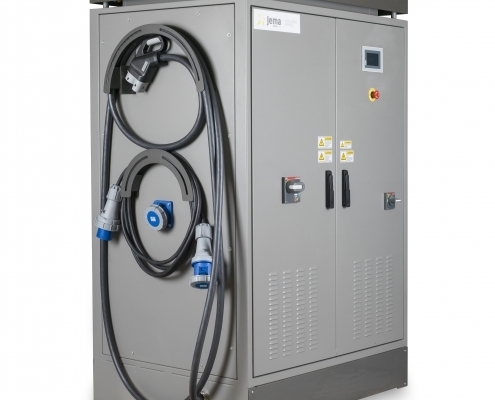 * 2 × 50 kW two independent chargers in a single cabinet that can charge 2 vehicles to a maximum power of 50 kW.